How to be a Good Mentor? Put mentees at ease by welcoming them and making them feel accepted and part of the school community. Treat mentees with respect as they are still their colleagues. Impart hope and optimism to mentees. Feel more confident in their mentors and trust them. Open up to suggestions in other areas. Increase their commitment towards their professional growth. Succeed in improving their teaching abilities. Demonstrate good listening skills as it will help them get to know mentees and understand them better. Include mentees in all activities such as planning, decision making, implementation of pedagogies and classroom management. Explain the rationale behind actions as it can help mentees understand and learn. Give them tips and suggestions which they can implement in their teaching practices. Plan for observation sessions, and model strategies and techniques. Encourage questions and clarify information where needed. Provide mentees with opportunities for practicing learned techniques. Observe them and give them feedback. Coach mentees through situations and provide resources, teaching materials and tools. Challenge mentees to learn and explore new ways of teaching. Record all sessions. Mentors must remember to record their mentoring process and encourage mentees to keep logs of all discussions and meetings. This helps to validate discussions and serves as documentation of the mentoring program for administrative purposes. Feedback must be constructive and unbiased. The primary aim of mentoring program is to help mentees grow and improve their teaching skills. Any feedback given must facilitate this goal. Give positive feedback and appreciate teachers for the right actions. This helps to motivate and inspire them to continue growing. Complete a mentoring training program to be equipped with the skills and knowledge required for training others. 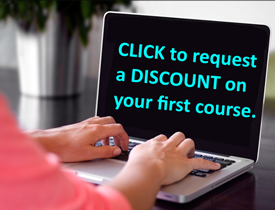 Participate in high-end professional courses that help them enhance their mentoring skills. 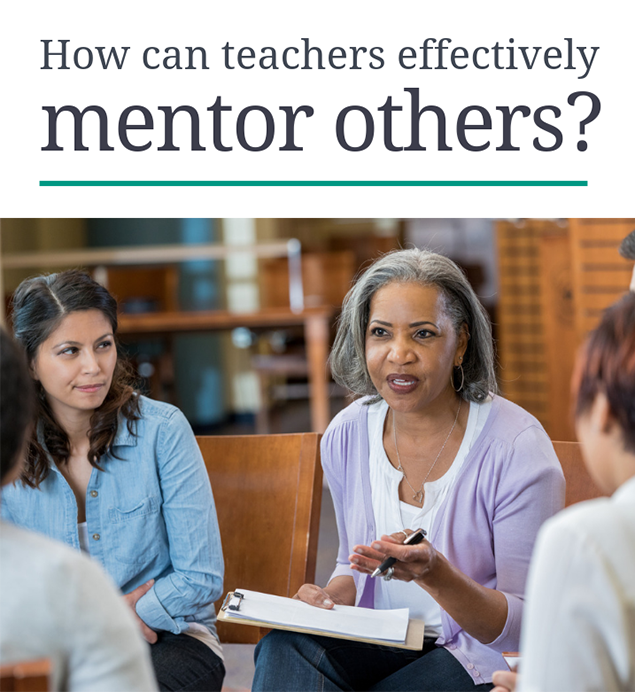 By being a good mentor, teachers can help their mentees develop teacher efficacy, empower them to be resilient and inspire them to handle challenges faced in the profession.